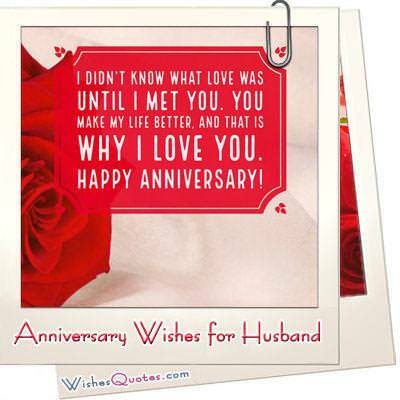 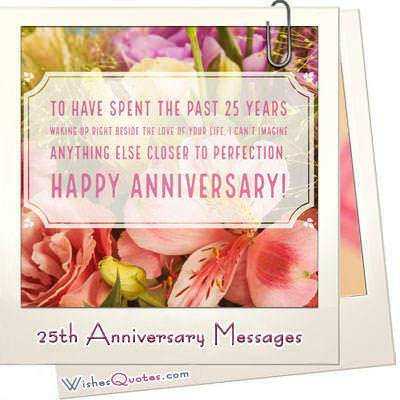 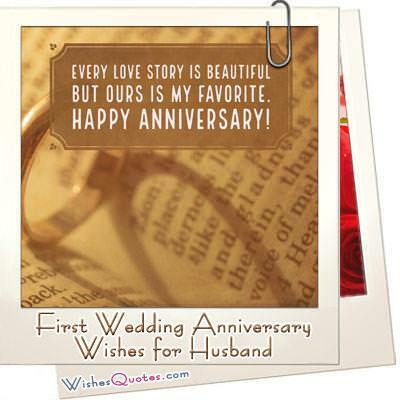 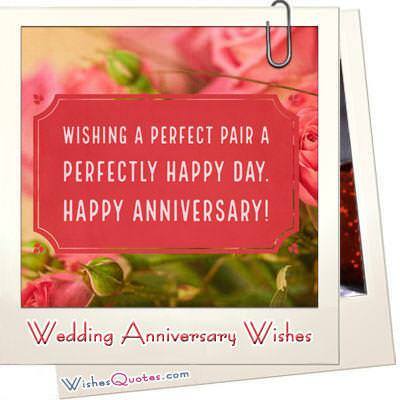 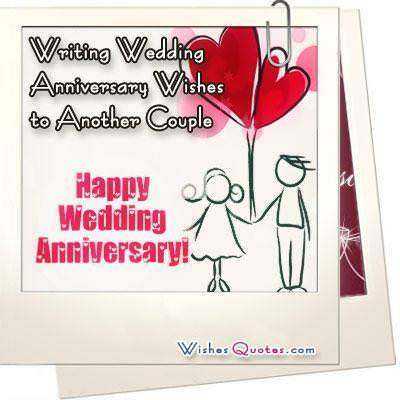 Browse through our amazing collection of wedding anniversary wishes. 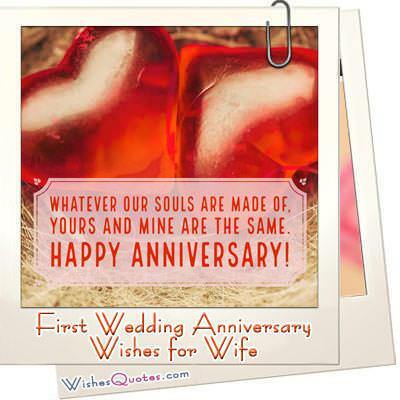 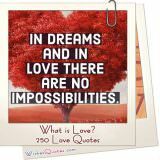 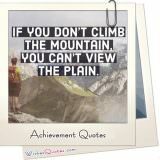 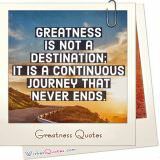 Check out our heartfelt anniversary messages and cards for couples. 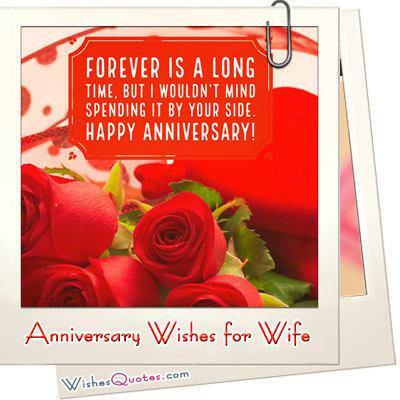 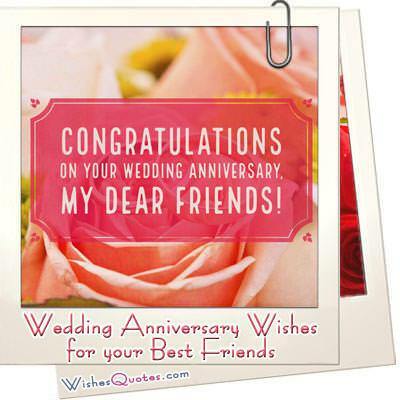 Find the perfect way to wish happy anniversary to your friends, wife or husband.